We are living in a century where technology dominates lifestyle; Digital Transformation with Big Data, IoT, Artificial Intelligence are such examples. Over the past six months, Chatbots have dominated much of the tech conversation, the next big gold rush in the field of online marketing. A chatbot for an airline will function fundamentally differently from a banking bot, for example. - Do you need a constant communication back and forth with the consumer? - What are customers’ expectations for the interaction? - How will the bot act? - What happens when the bot fails? KLM has a customer service bot that's able to check your flight status and let you know if it's been delayed, for example. It's applications like this (customer service roles in particular) that will bring chatbots into the mainstream. 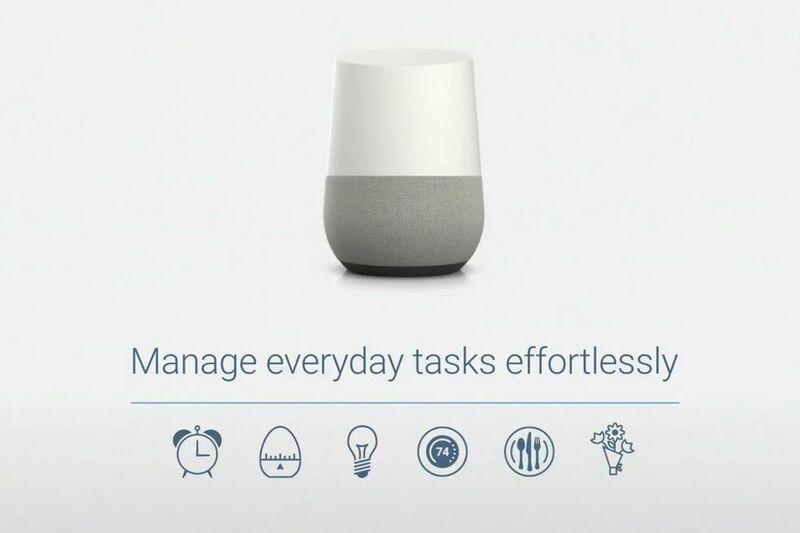 Interacting with software at a human level is becoming more commonplace already, with digital assistants like Google Home, Google Now, Apple Siri. Going forward, people will scarcely be able to tell the difference between human and machine when interacting with brands online.